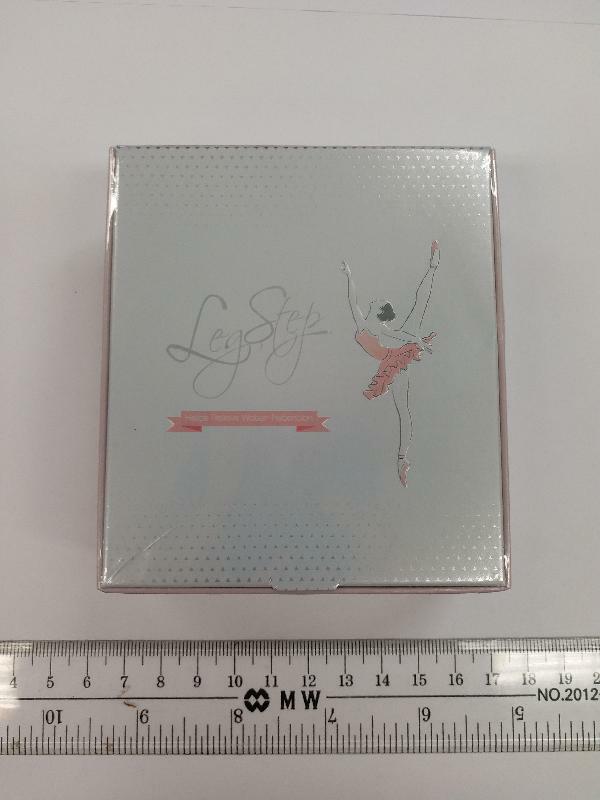 The Department of Health (DH) today (April 4) appealed to the public not to buy or consume two slimming products named Leg Step and Bello Smaze as they were found to contain an undeclared and controlled drug ingredient that might be dangerous to health. 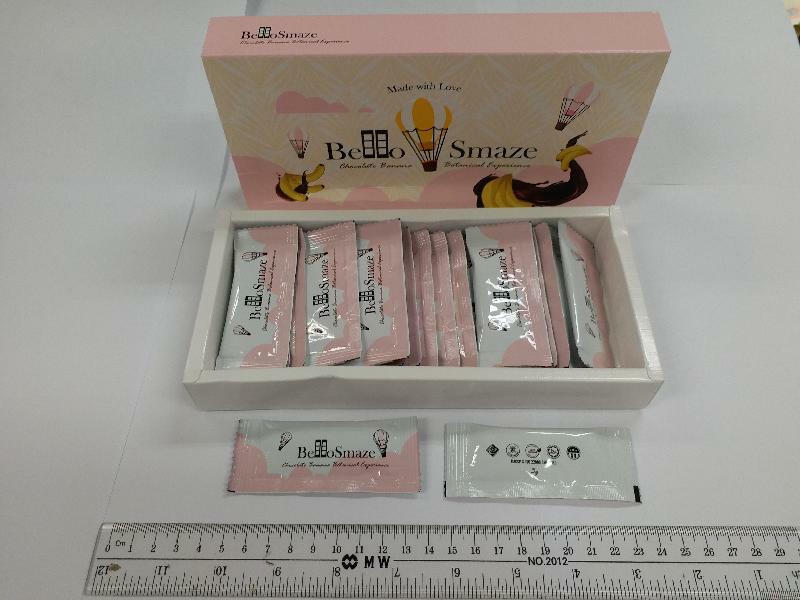 Following a public complaint, samples of the above slimming products were purchased via a social media platform for analysis. 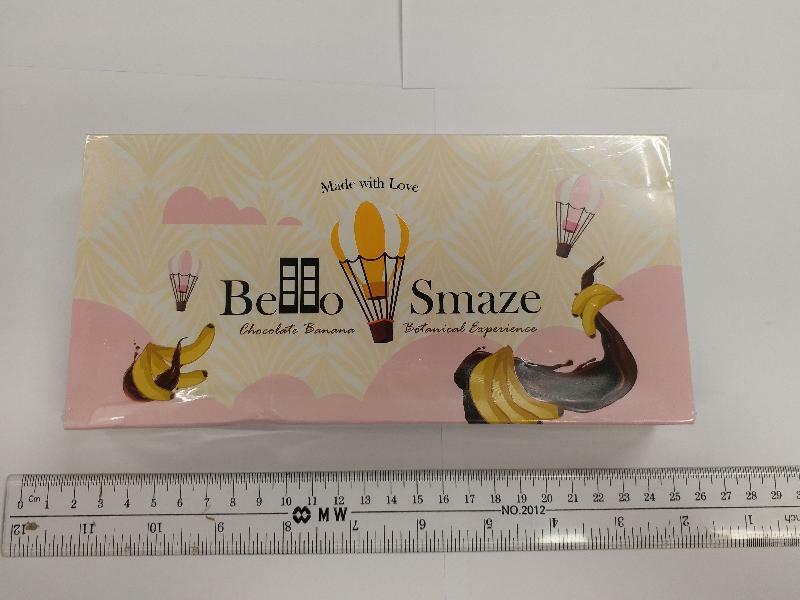 Test results from the Government Laboratory revealed that the samples of both products contain sibutramine, which is a Part 1 poison under the Pharmacy and Poisons Ordinance (Cap 138). The DH's investigation is continuing. Sibutramine was once used as an appetite suppressant. Since November 2010, products containing sibutramine have been banned in Hong Kong because of increased cardiovascular risk. According to the Ordinance, all pharmaceutical products must be registered with the Pharmacy and Poisons Board of Hong Kong before they can be legally sold in the market. Part 1 poisons can only be sold at a pharmacy under the supervision of a registered pharmacist. Illegal sale or possession of Part 1 poisons and unregistered pharmaceutical products are criminal offences. The maximum penalty for each offence is a fine of $100,000 and two years' imprisonment. The DH spokesman strongly urged members of the public not to buy products of unknown or doubtful composition, or to consume products from unknown sources. All registered pharmaceutical products should carry a Hong Kong registration number on the package in the format HK-XXXXX. The safety, quality and efficacy of unregistered pharmaceutical products are not guaranteed. Weight control should be achieved through a balanced diet and appropriate exercise. The public should consult healthcare professionals before using any medication for weight control. The public may visit the Drug Office's pages for health messages on weight control and slimming products and information on slimming products with undeclared Western drug ingredients. People who have purchased the above products should stop taking them immediately. 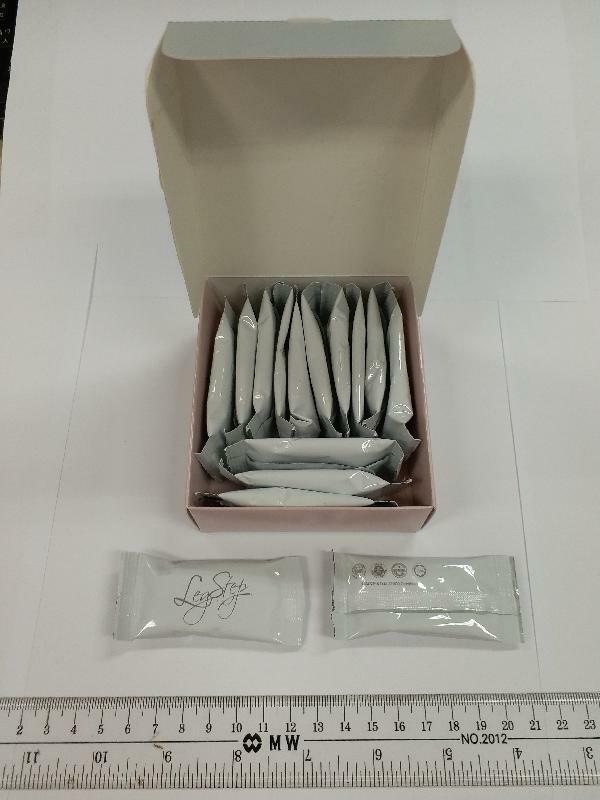 They can also submit the products to the Drug Office of the DH at Room 1856, Wu Chung House, 213 Queen's Road East, Wan Chai, during office hours for disposal.